Golfing with a touch of history, Clovelly Country Club opened in 1934, transformed into a professional venue from an original 9-hole course. Today, the course boasts a varied layout on manicured greens and fairways. Most golfers remember the elevated shots off the 1st and 10th tees, which come with stunning views of the surrounding valley. After you finish your game, head straight to the clubhouse, where you can replenish your energy with a drink and a meal--also with great views of the valley. 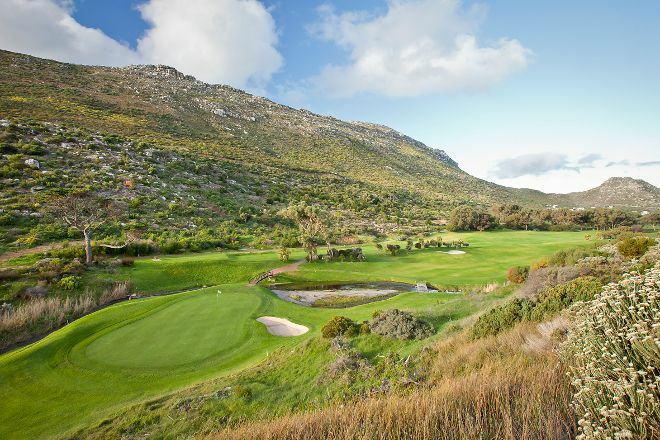 Arrange to visit Clovelly Country Club and other attractions in Cape Town using our Cape Town online visit planner . The title says everything. Course design and maintenance status 1a, service from the Proshop and Caddymaster perfectly. Eat or drink only goes one better somewhere else, to not spoil the excellent impression. Food lower average, the operation was colloquially and listless. Therefore unfortunately point deduction. Clovelly Country Club a little jewel from a golfers perspective. Immaculately cared for golf course in a beautiful setting. Enjoyed by both locals and foreign visitors. Should be on your wish list if you a golfer. The course is in fantastic condition. Friendly staff all around. It's a pleasure playing here. Every day, we help thousands of travelers plan great vacations. Here are some tips on how to use your Listing Page to attract more travelers to your business - Clovelly Country Club. Promote your permanent link - https://www.inspirock.com/south-africa/kalk-bay/clovelly-country-club-a988749989 - on your website, your blog, and social media. When a traveler builds a plan from this page, the itinerary automatically includes Clovelly Country Club. This is a great way for travelers looking for a great vacation in your city or country to also experience Clovelly Country Club. Promoting your link also lets your audience know that you are featured on a rapidly growing travel site. In addition, the more this page is used, the more we will promote Clovelly Country Club to other Inspirock users. 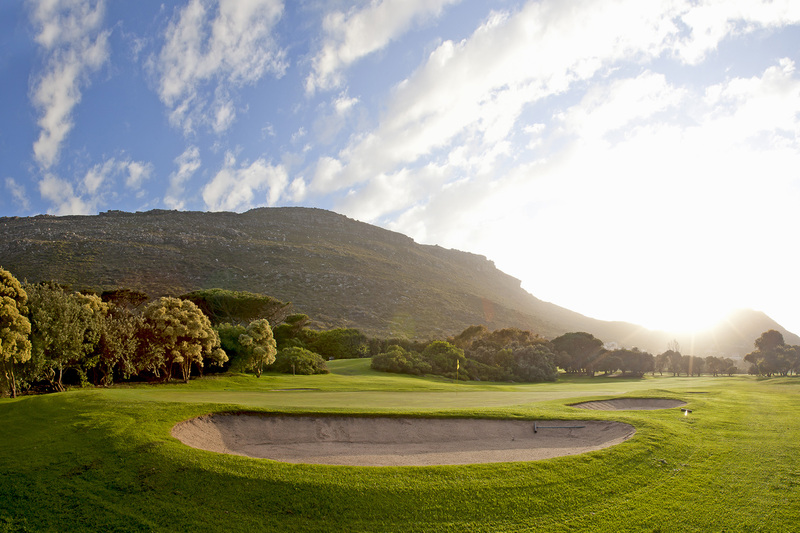 For best results, use the customized Trip Planning Widget for Clovelly Country Club on your website. It has all the advantages mentioned above, plus users to your site can conveniently access it directly on your site. Visitors to your site will appreciate you offering them help with planning their vacation. Setting this up takes just a few minutes - Click here for instructions.